Select Technology Group offer sound production for all of your events so that everything is recorded in crisp, clear quality. 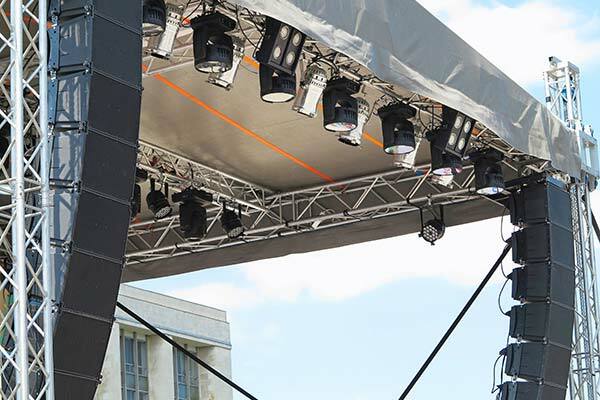 We have a good understanding of the complexities that go into sound production for events and have the right equipment to make your event something memorable! Our engineers and designers will set up and install all equipment ahead of the event so that when the time comes, everything will operate seamlessly.